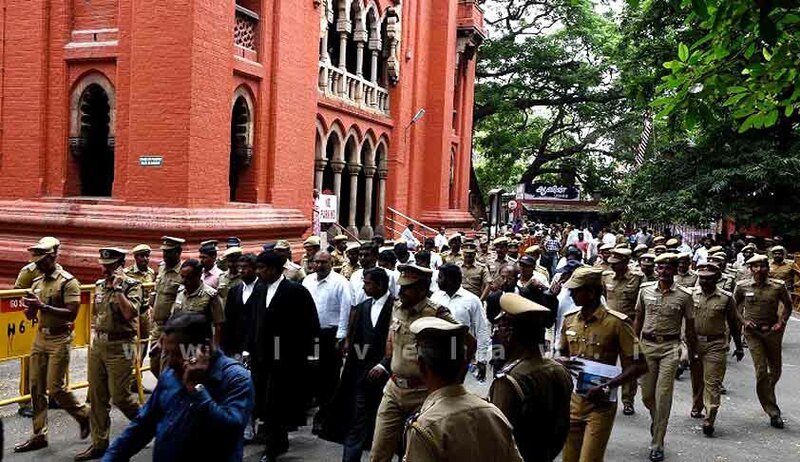 The Madras High Court has asked the state whether it could fund installation of CCTV cameras in all the District Courts of the State. This observation was made by the First Bench of Madras High Court, in a Writ petition, filed by one S. Kasiramalingam praying for a direction to State Government and Registrar General to install CCTV cameras invariably in all courts in Tamil Nadu and Pondicherry. The court also said that it had already taken a decision favouring installation of CCTV cameras in the Courts, both outside and in the inner parts.The matter is posted to 3rd August 2016.